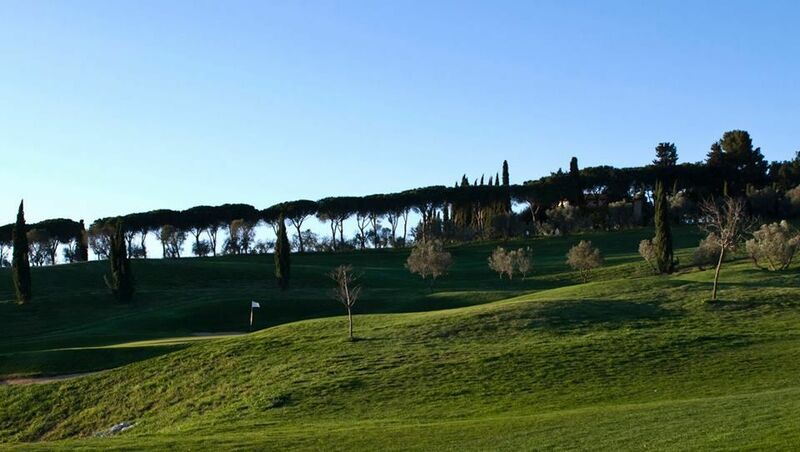 Surrounded by silvery olive trees and outlined by endless rows of cypress trees, a challenging golf course that fits perfectly into the landscape. 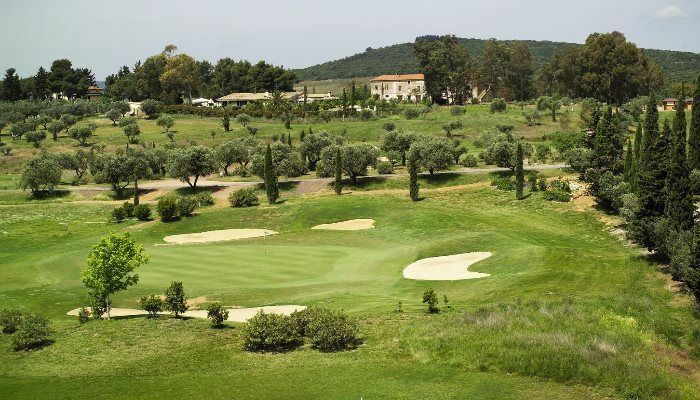 This is a perfect new 18 holes golf establishment with international standards, golf school, large driving range, 2 putting greens offers professional golfers as well as beginners all the essential requirements. 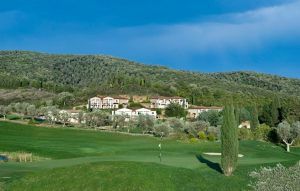 Cordial Golf Residence Il Pelagone, a golf resort in typical Tuscany style, is found in the heart of Tuscany, its unique atmosphere and excellent food is the perfect environment to a successful course. 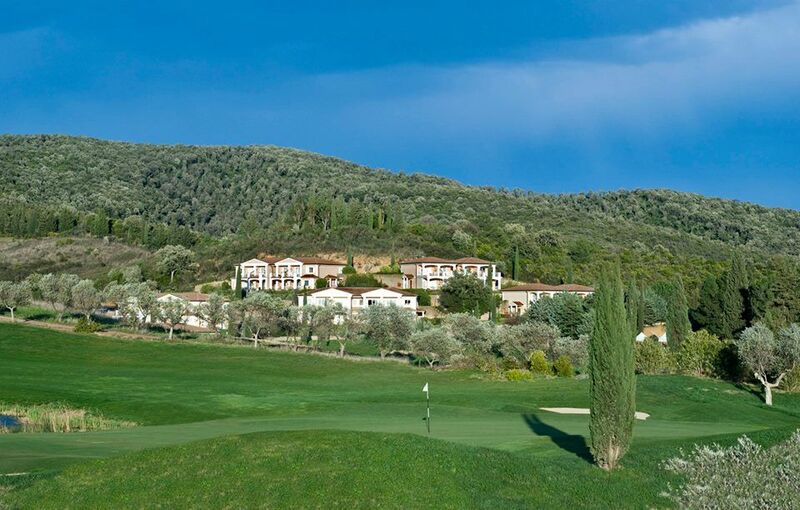 Located on the slope of the Monte Calvo and until a few decades ago it was an important mining village. 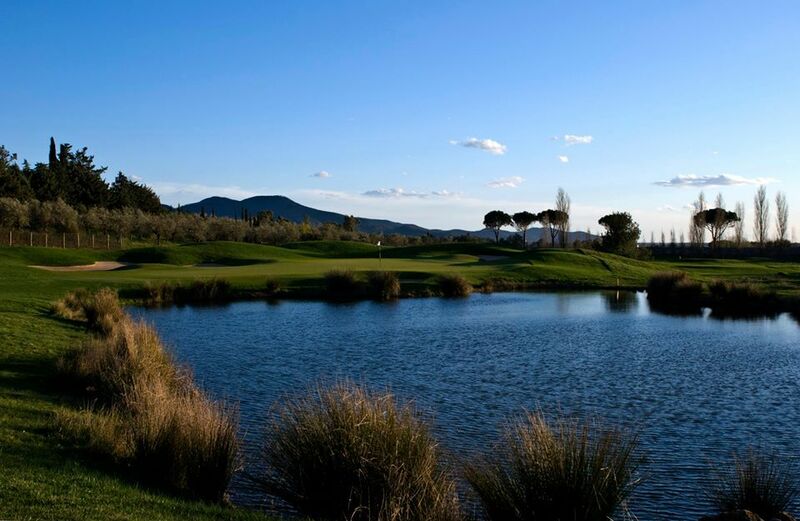 Only 15 to 20 km to the sea. 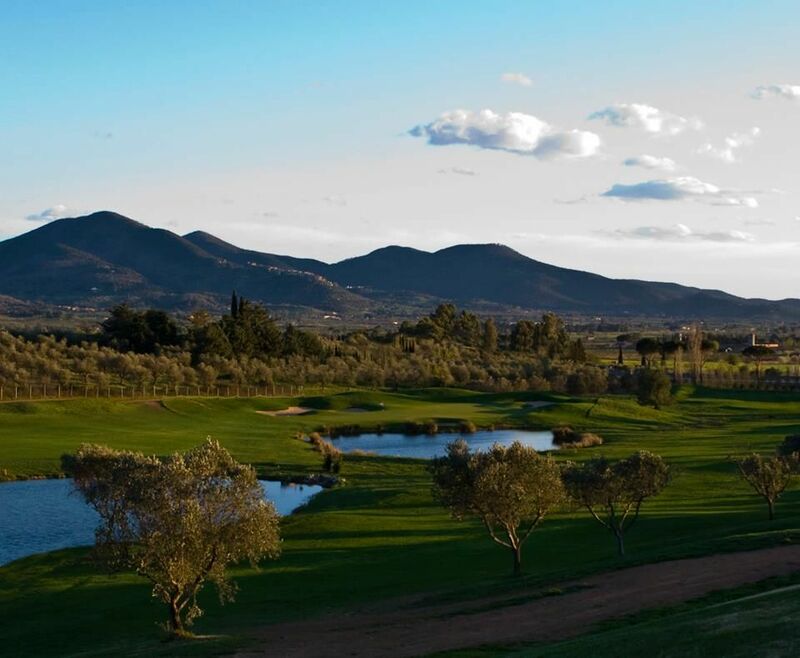 From North or South take fast road SS1 Aurelia, exit Gavorrano. 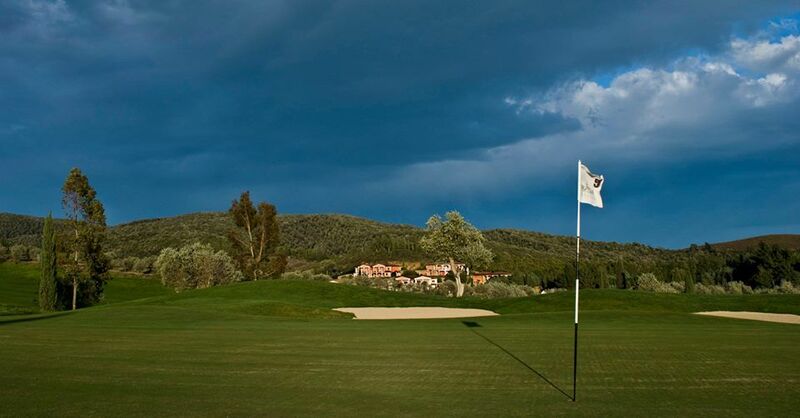 After 200 m on your right traffic sign for Pelagone/Golf Toscana, carry on for some 3 km, follow well placed other signs. 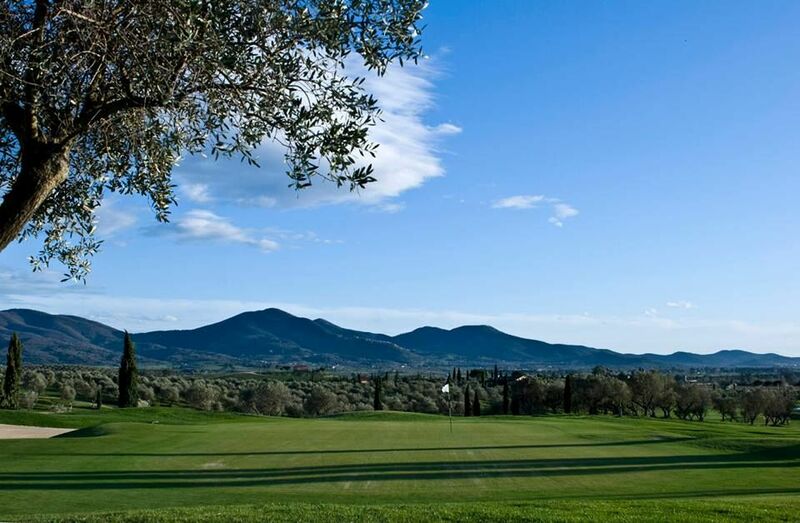 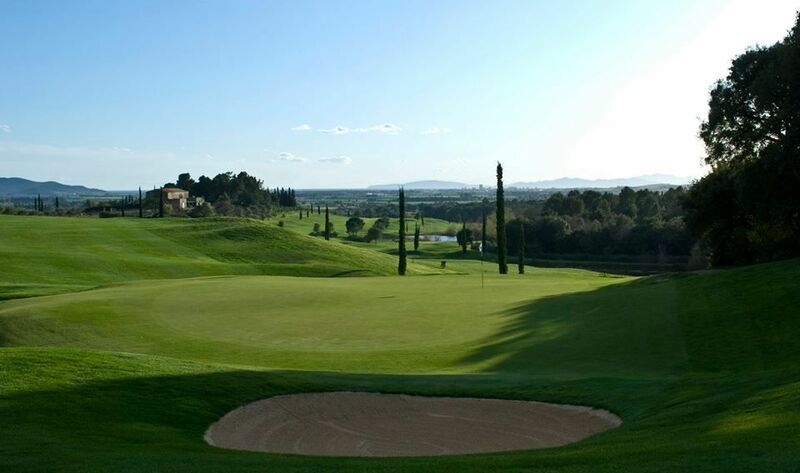 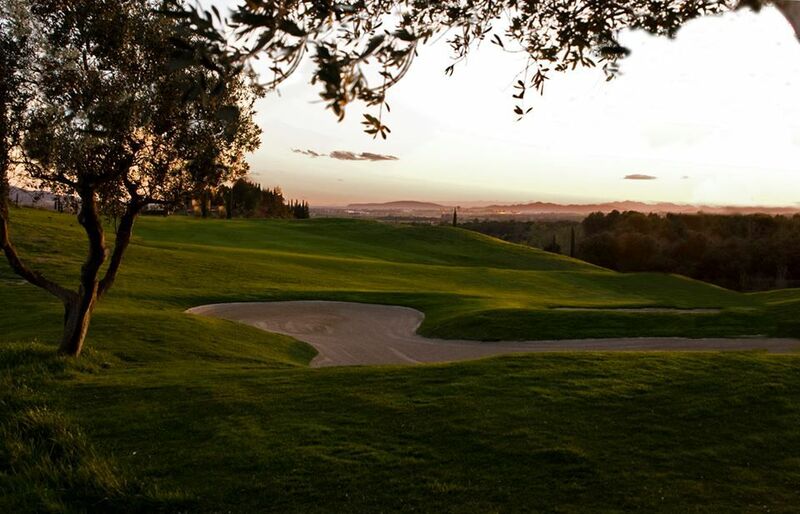 Golf club Toscana is not yet in our pool of Golf Courses for orders.